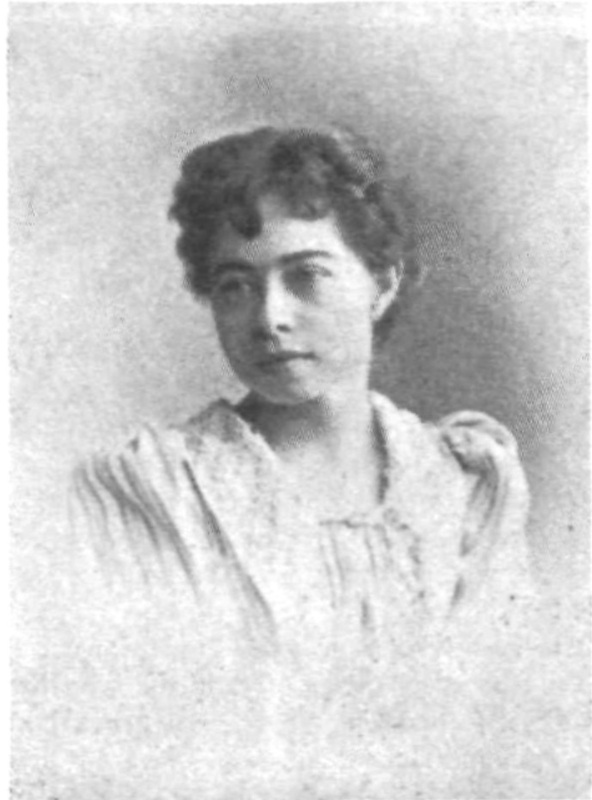 Olive 'Dot' Robinson was the wife of William Ellsworth Robinson, known professionally as Chung Ling Soo. She was born Olive Path and had been with William Robinson since the very beginning of his career. She worked with him in his Black Art act. When he signed with Kellar, she was there and acted as assistant in the illusions. Later, when they switched over to work with Herrmann the Great, she continued on, performing the illusions as only she could. Her nickname was Dot, due to her small stature. And because of her size, it allowed for very deceptive illusions. 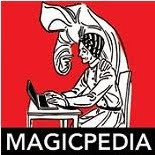 Several sources, including Magic: A Pictorial History of Conjurers in the Theatre, mention that she was one of the greatest assistants to ever live. 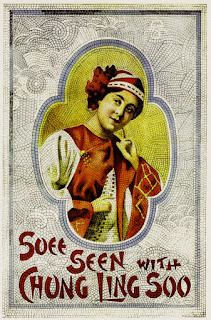 When William Robinson created the Chung Ling Soo character, he renamed his wife Suee Seen. Robinson, they actually did not marry until 1906. Robinson had a reputation for being a womanizer and Dot overlooked it all those years. 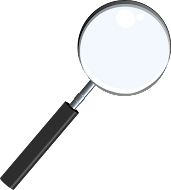 But after the marriage, his extramarital affairs strained their relationship. 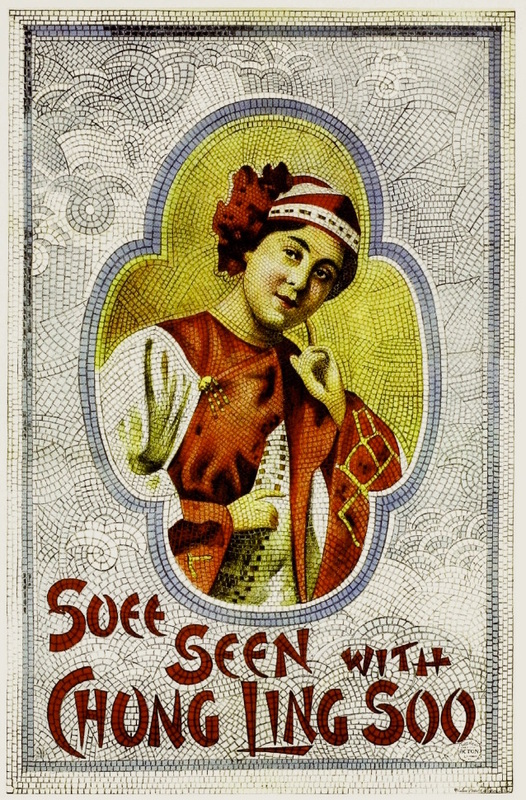 In 1918, Chung Ling Soo/William Robinson was shot on stage of the Wood Green Empire Theatre in London while performing the Bullet Catching Illusion. He died as a result of his wound and was buried in London. Dot, remained in London until 1921 when she quietly returned to America. She moved to the Bronx and became a recluse, never again associating with her friends in the magic world. She died November 13, 1934 from cancer. Olive 'Dot' Robinson is buried in an unmarked grave in The Woodlawn Cemetery in the Bronx. Other notables in the magic world who are buried there include: Alexander and Adelaide Herrmann, Max Holden, and Black Hermann. Fellow magic historian, Diego Domingo is now working to raise funds for a grave marker for Olive Robinson. I learned of this at this years Yankee Gathering, when Diego gave a brief talk about Olive and the unmarked grave. As you know, I am a believer in caring for these graves of our brethren, and have contributed to the fund and would like to give you an opportunity to as well, if you so choose. Funds have been collected and a new gravestone is in place. Good news! When I receive the checks that have been promised to be sent in, the goal will have been met. Dedication for stone/marker for Olive "Dot" Robinson has been scheduled. The dedication will take place on Tuesday, October 24, at 2:00pm. This will be at The Woodlawn Cemetery in The Bronx, New York. All are welcome to attend and honor one of, The heroes of magic."